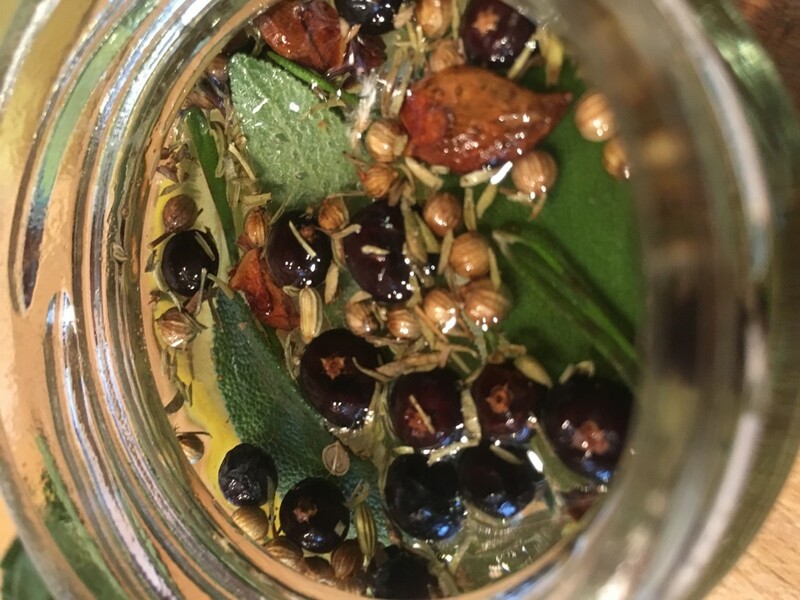 Home-made vermouth part 2 – gin! | Blog My Wiki! Home-made vermouth part 2 – gin! 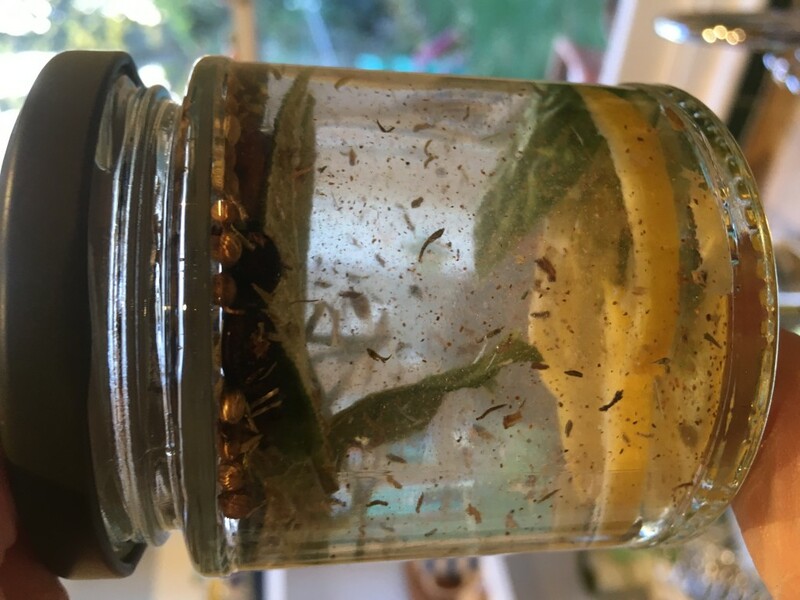 A few weeks ago I had a go at making my own vermouth by infusing some herbs and spices in a small amount of vodka and adding it to some wine. I bottled it last week and the results are pretty good! Now I’m having a go at making my own gin-like drink. No idea if this is going to work, but the plan is this: I filled a small jar with vodka and added the ingredients listed below. It already smells like gin! I’m hoping that the longer I leave it, the more intense the flavours will be and hence the more I will be able to dilute the resulting ‘tea’ with plain vodka to make it go further. Handful of juniper berries – this is essential! I’ll post an update in a week or two when I’ll see if it’s ready for sipping! This entry was posted in drink and tagged drink, gin, vermouth. Bookmark the permalink.